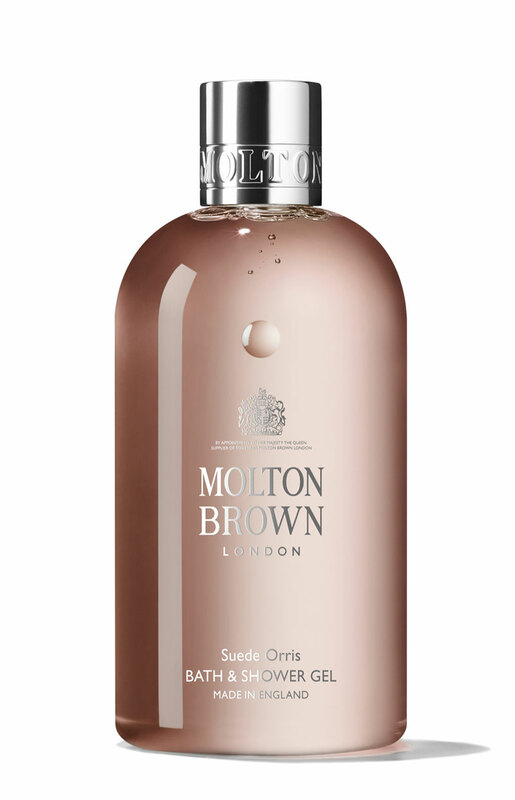 Molton Brown, London’s fragrance experts, enwrap your senses in endless sensuality with their new Suede Orris Collection. Perfect for a mommy me-time evening. This deeply caressing fragrance is a gracious alliance of history and modernity. Opening with fresh mandarin for a subtle citrus lift in the top, classical floral threads of rose and jasmine in the heart wrap around clouds of powdery Tuscan orris. In the base, creamy cedarwood partners with the woody-musk notes of patchouli. Perfumery’s rising star Jérôme Di Marino applied his passion for reshaping traditional fragrances for the present to create this fragrance. Daring and creative, Jérôme crafts his most intriguing work without boundaries. 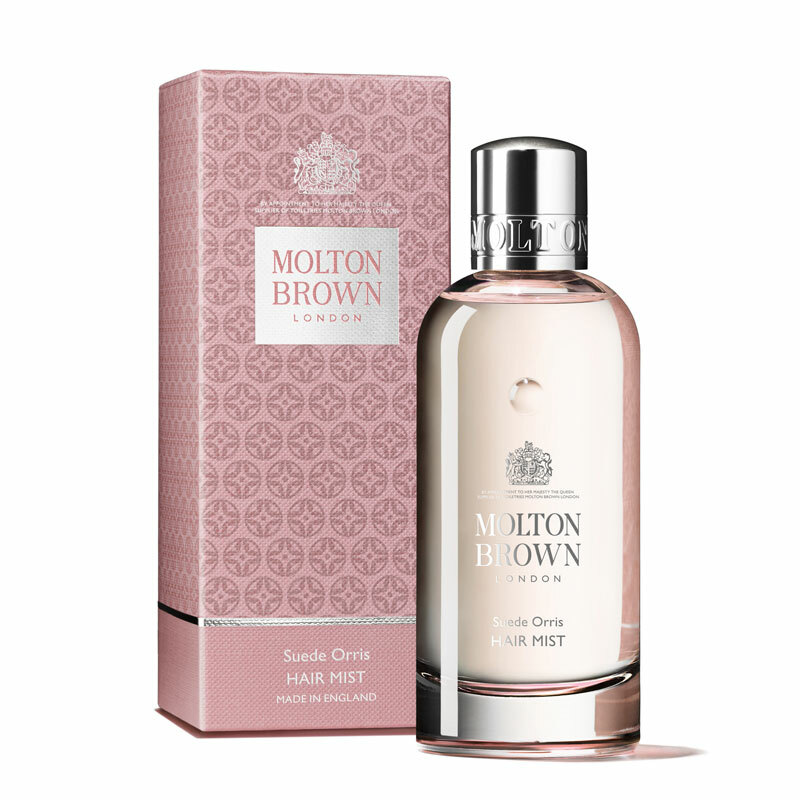 Molton Brown has modernized a refined perfumery tradition to create a contemporary sensorial experience. Cleanse your body with the bath and shower gel, then delicately massage in the creamy body lotion for beautifully feather-soft skin. 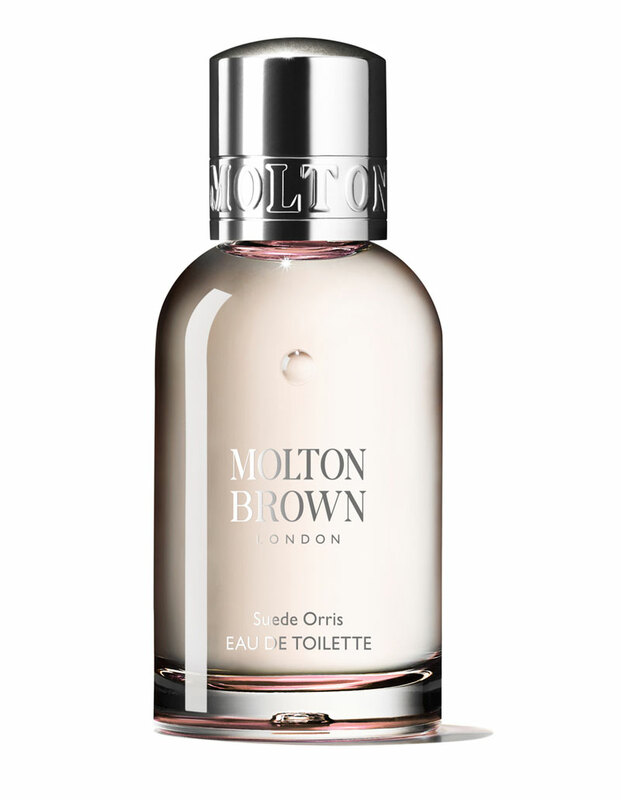 For an enduring, deep fragrance, lightly spritz the eau de toilette onto pulse points. To complete the ritual, generously beautify hair with a sheer veil of the new hair mist – the secret to a long-lasting, ethereal fragrance trail and unassuming self-confidence.